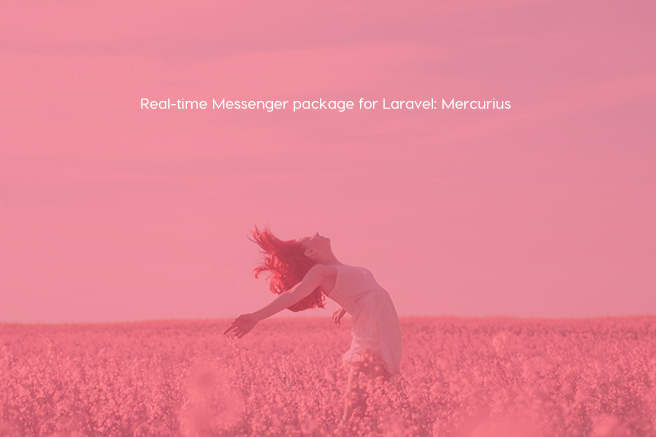 Mercurius is a real-time messenger system using Laravel and Vue.js, featuring a complete application that you can easily install with any Laravel project. 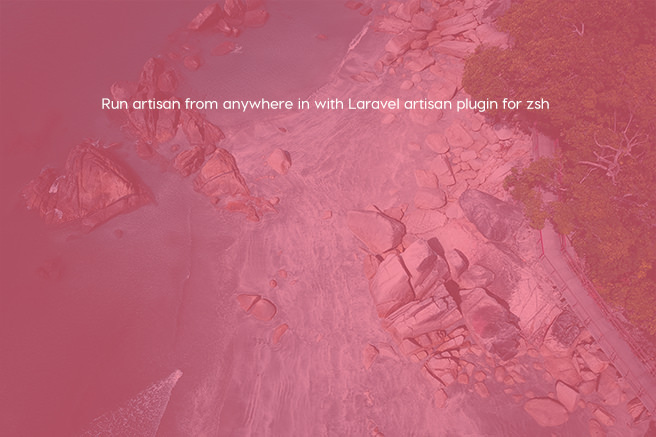 Laravel artisan plugin for zsh is a new package which helps you to run artisan from anywhere in the project tree, with auto-completion! 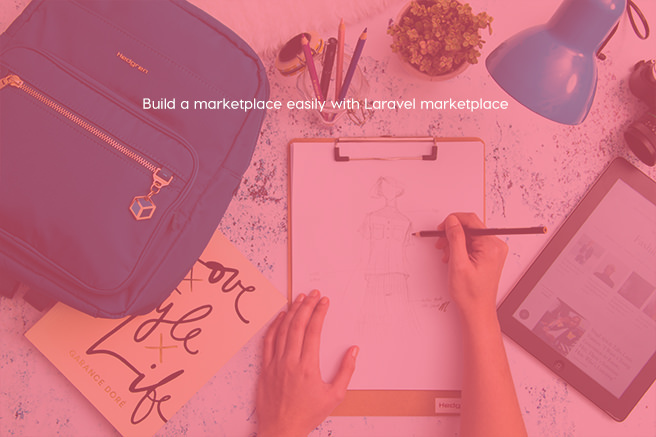 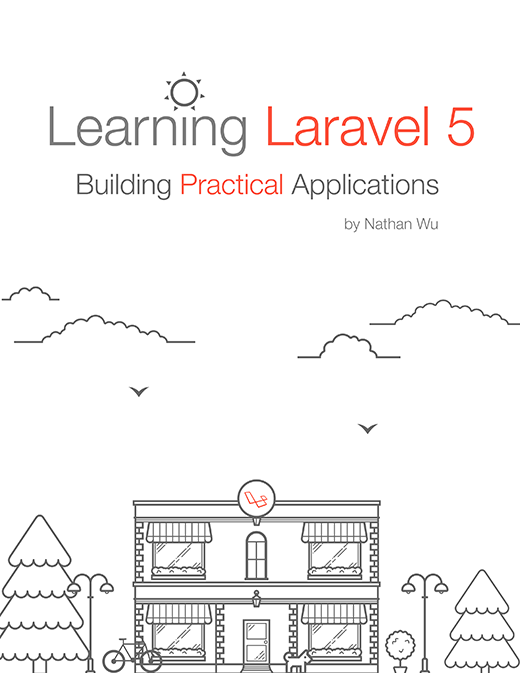 Laravel marketplace is a Laravel package which we can use to build a marketplace quickly. 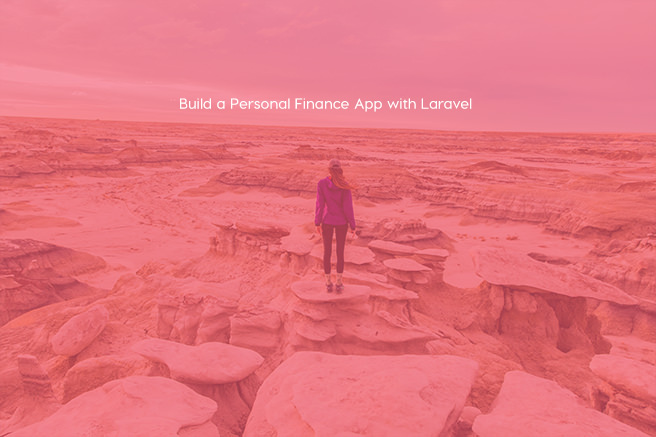 Budget is an open-source Laravel web application that helps you keep track of your finances. 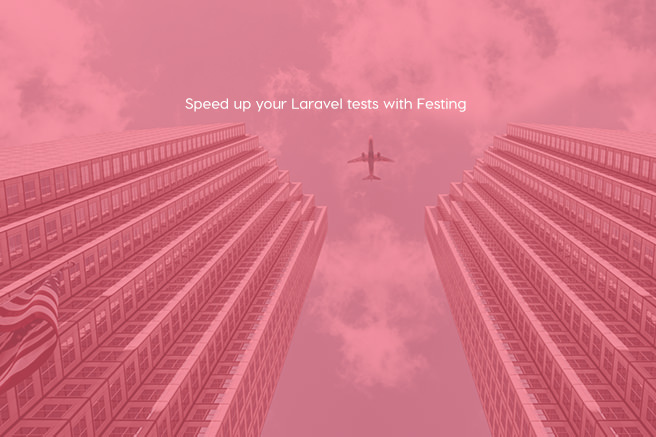 Festing is a Laravel package which can be used to fasten up your unit tests in Laravel by more than 100%. 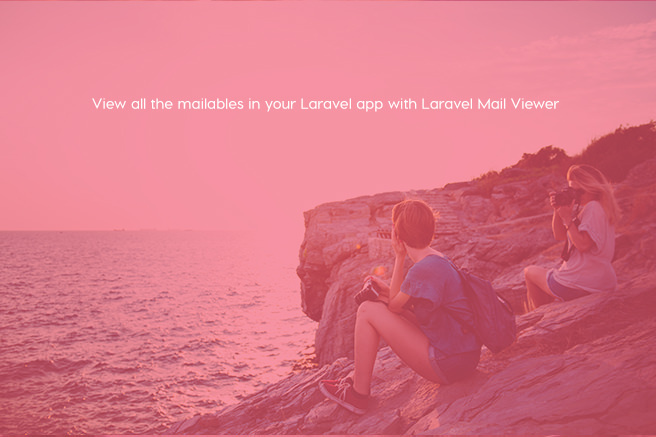 Laravel Mail Viewer is a fairly simple package that makes a dedicated route to view all your mailables at a single place. 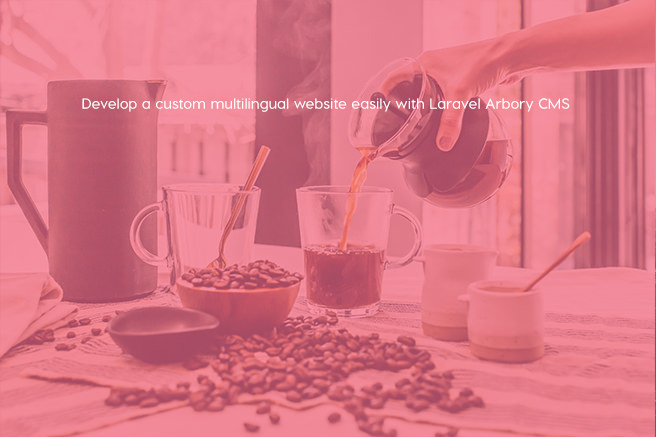 Arbory is a flexible Laravel based CMS for custom multilingual web development. 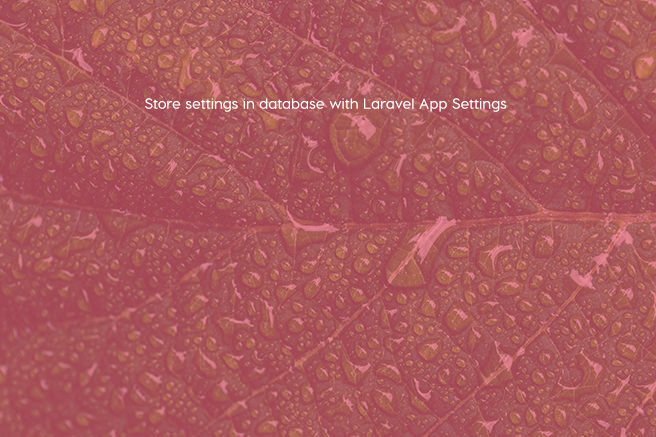 Laravel App Settings can be used to add settings manager with UI in your Laravel app.